Dino P. Clarizio, B. Eng., LL.B., is a partner in the Litigation Group of Goodmans LLP in Toronto. 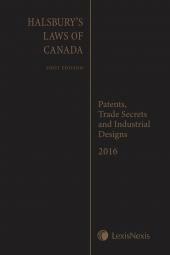 He is a Registered Patent Agent (Canada and the United States) and a Registered Trademarks Agent (Canada). His practice focuses on all aspects of intellectual property litigation, particularly patent litigation in the chemical/pharmaceutical areas. He has appeared in the trial and appeal levels of the Federal Court, and in the Supreme Court of Canada. 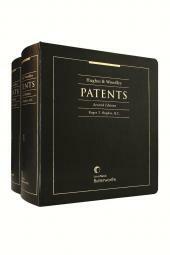 He also maintains an active patent prosecution practice on behalf of Canadian and foreign clients. 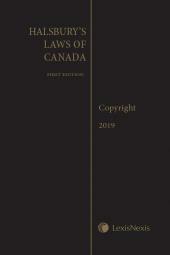 He is the co-author with the Honourable Roger Hughes of Hughes & Woodley on Patents, Second Edition and of Halsbury's Laws of Canada – Patents, Trade Secrets and Industrial Designs. He is an active member of the Intellectual Property Institute of Canada and a past tutor of IPIC's Patent Agent Tutorials.